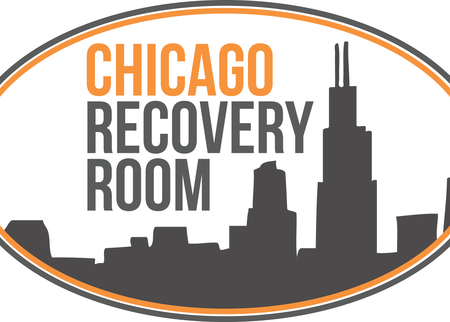 Here at Chicago Recovery Room, we are dedicated to delivering the most progressive treatment and the best care possible. 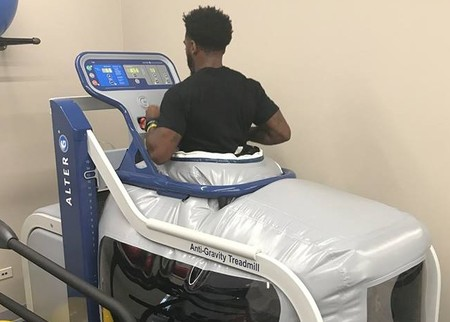 That’s why we have partnered up with Impact Physical Therapy to provide a high quality continuum of care for any health and wellness issue that may be hindering your athletic performance. 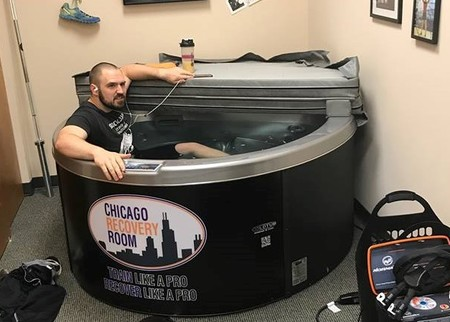 From injury, to rehabilitation, to wellness, to prevention, to maintenance, to recovery, to fitness you will receive the highest level of concierge like care to help your body feel the best it can be. 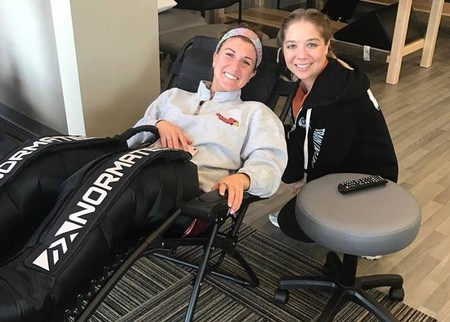 With our hands-on therapy treatment, we strive to help our clients achieve the best outcome so they can get back to their favorite activities as quickly as possible.